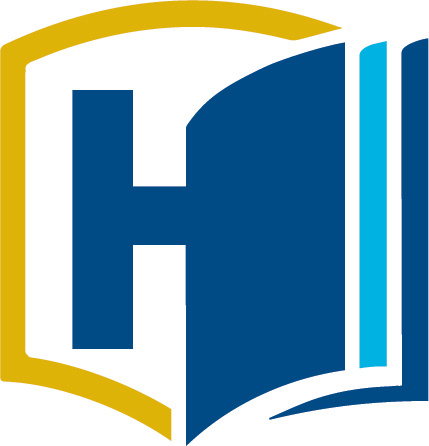 The University Honors Program seeks top faculty from all disciplines and colleges to teach Honors courses, and any course that fulfills GE or Major requirements may be offered as a UHP course. Currently most UHP courses are provided by the College of Letters and Science, and in particular the Divisions of Humanities Arts and Cultural Studies and Social Sciences. UHP students benefit from Honors courses by satisfying their GE requirements in small, discussion-focused classes with leading UC Davis faculty that are only open to Honors students. Our courses have provided students the opportunity to discuss human rights, environmental ethics, Chicanx/Latinx, African American, Asian American, and Native American perspectives, histories and cultures, and take Art History classes in the new Manetti Shrem Museum. Recently recruited STEM courses include The Human Brain and Disease, Bioethics, and Human Sexuality, and an Honors section of The Design of Coffee is offered quarterly. For a full listing of current offerings, visit our courses page.